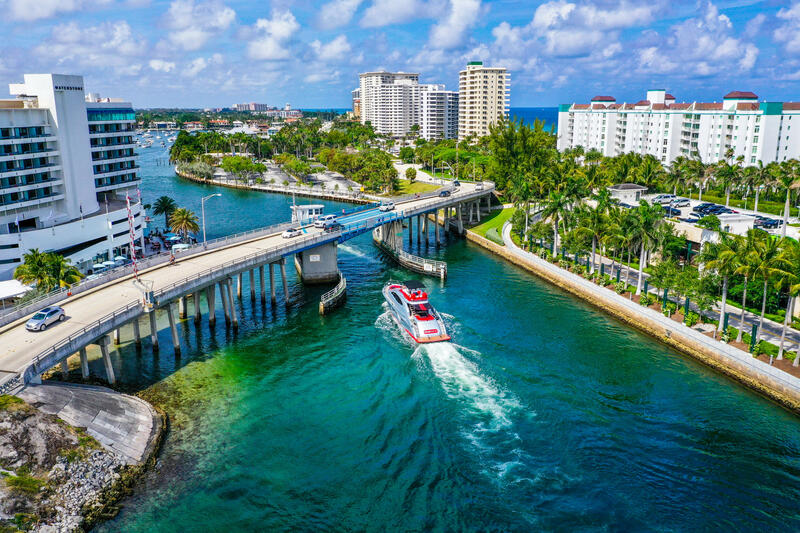 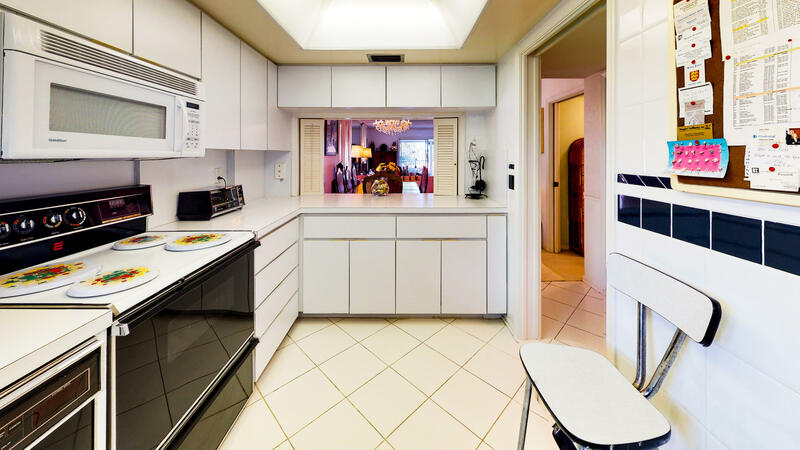 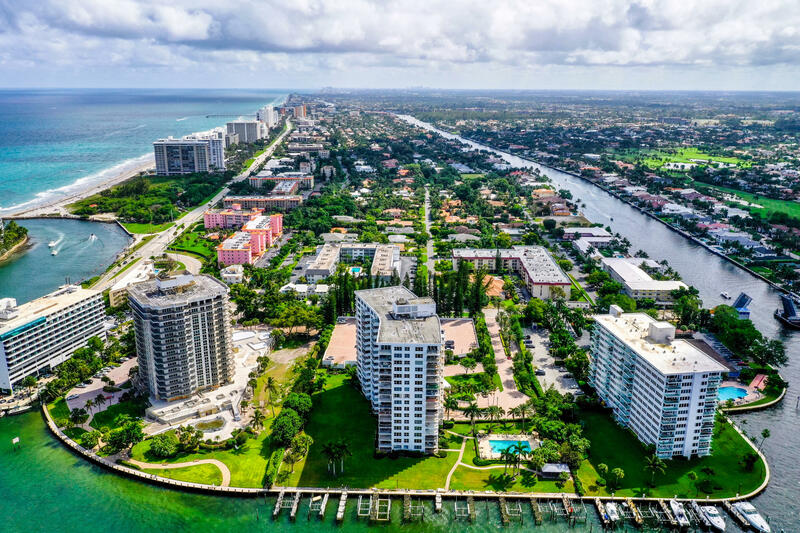 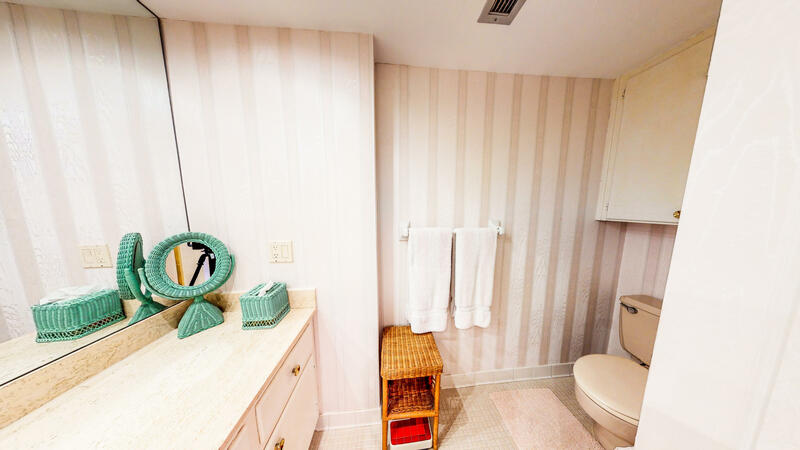 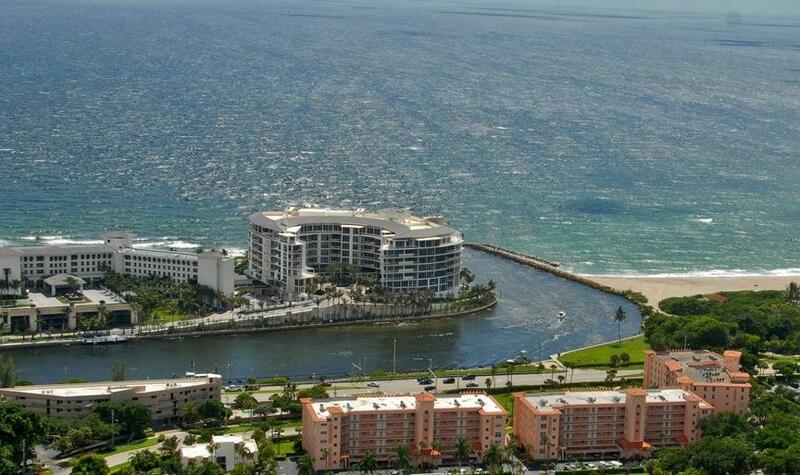 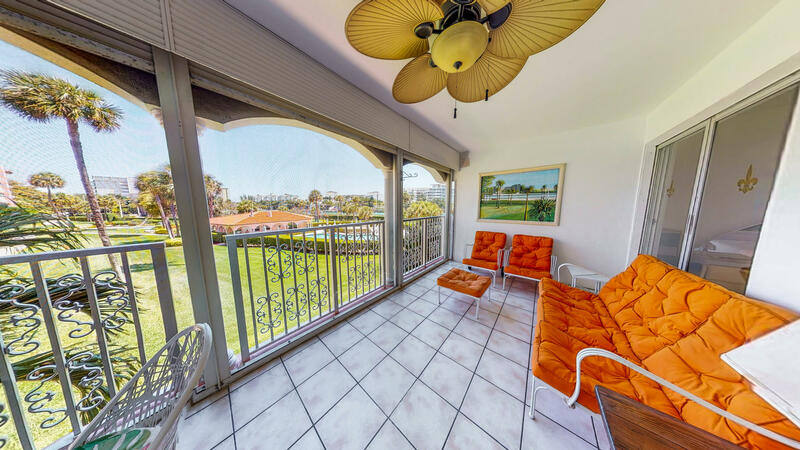 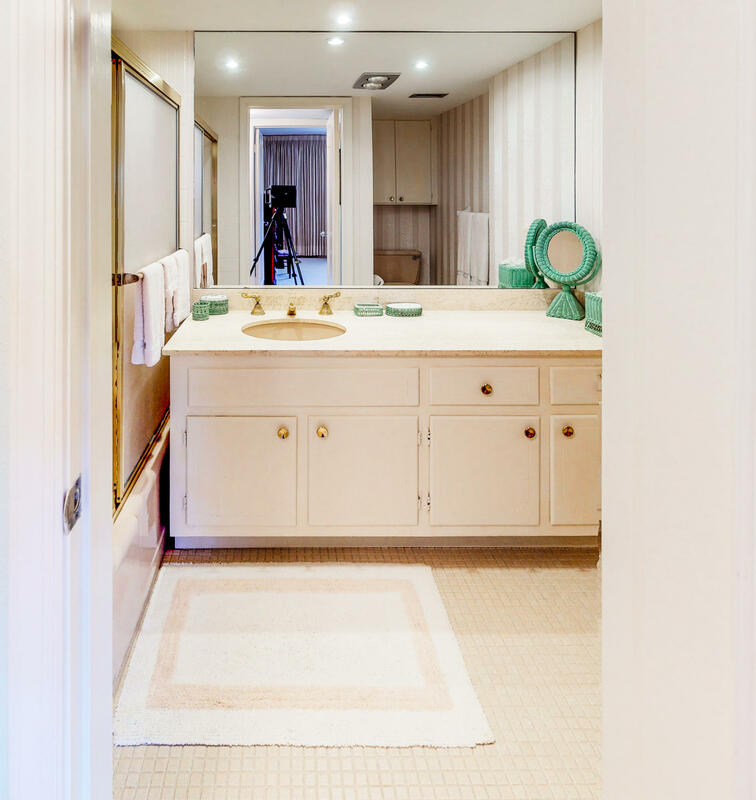 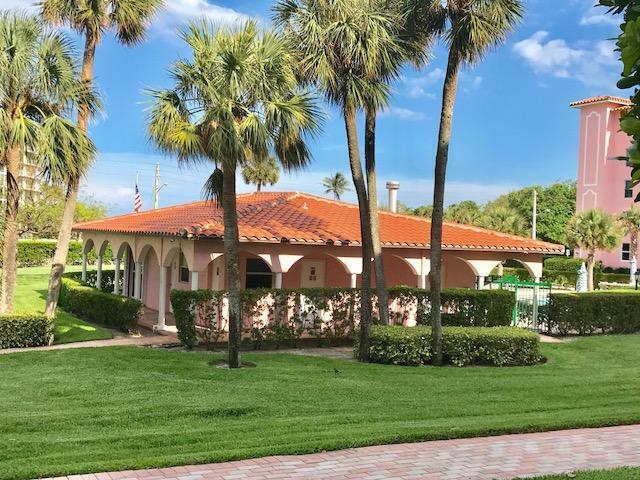 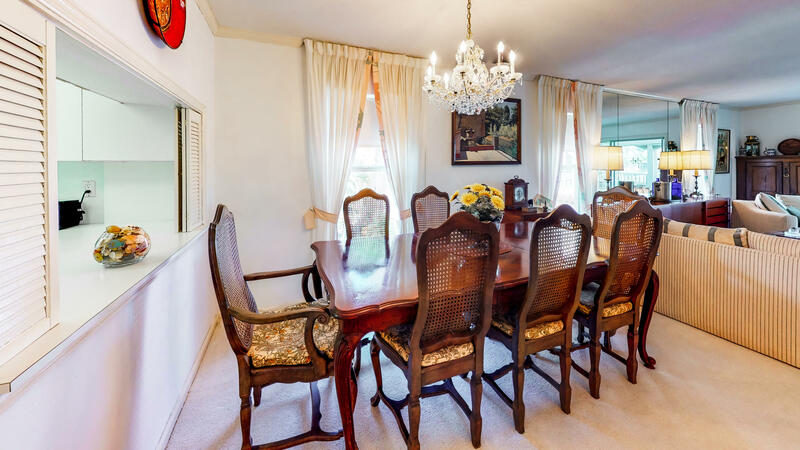 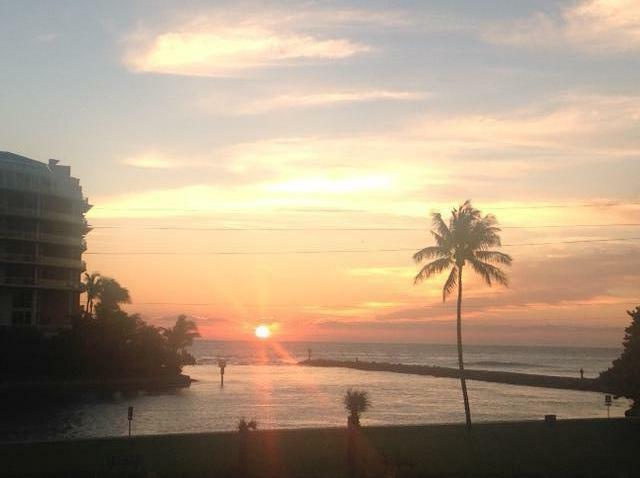 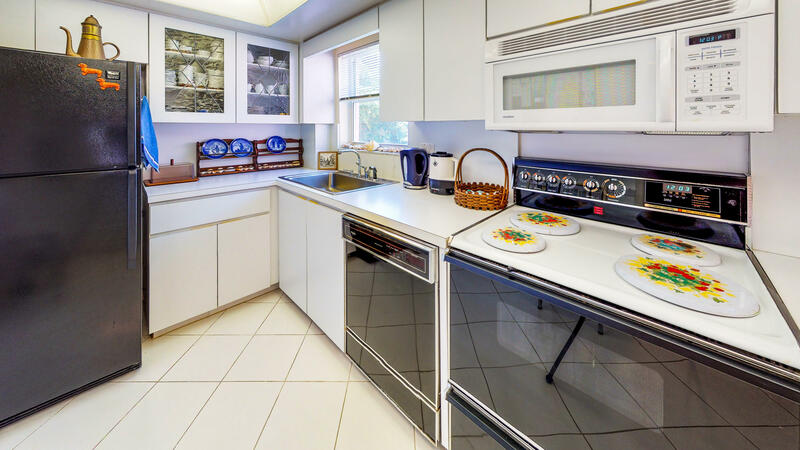 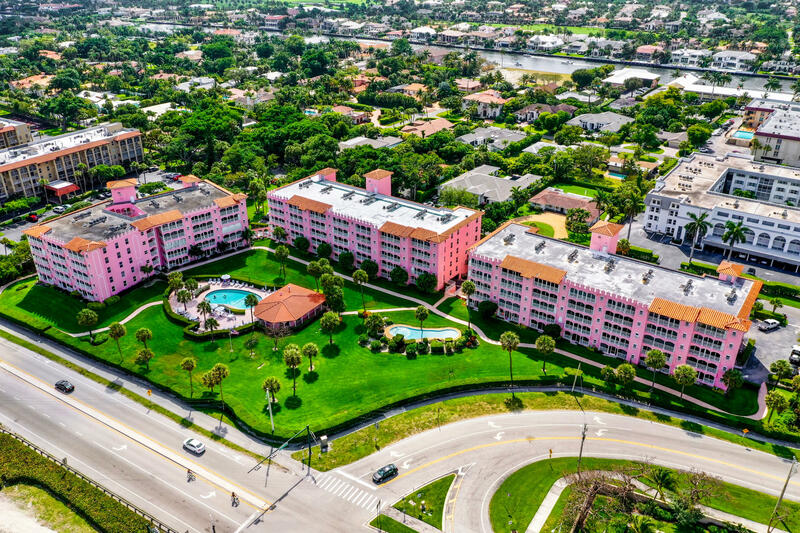 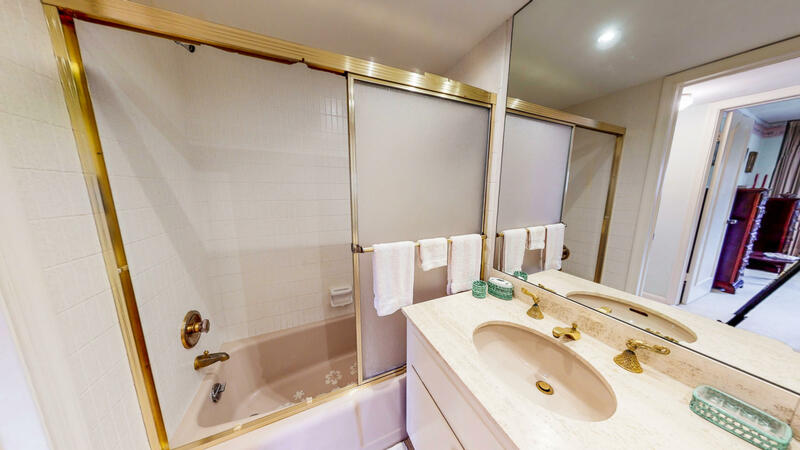 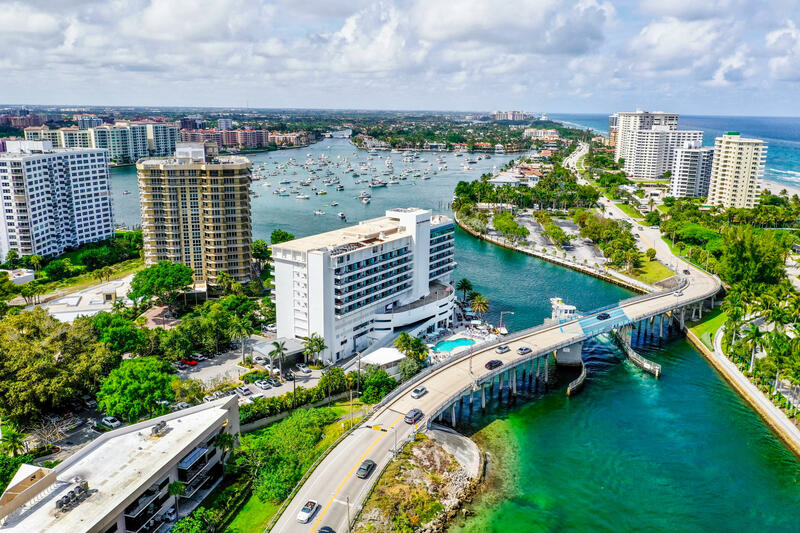 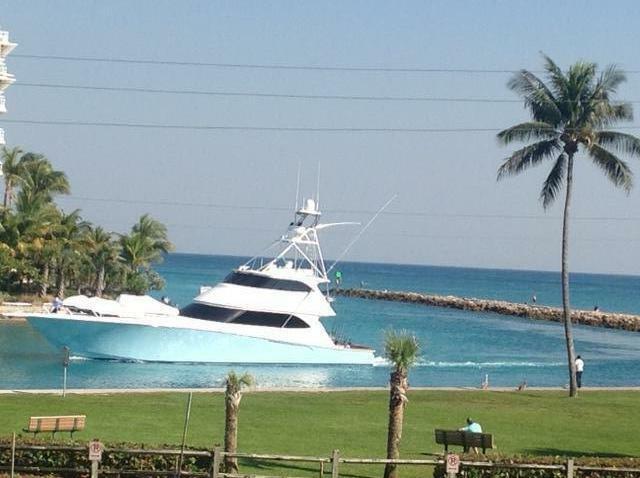 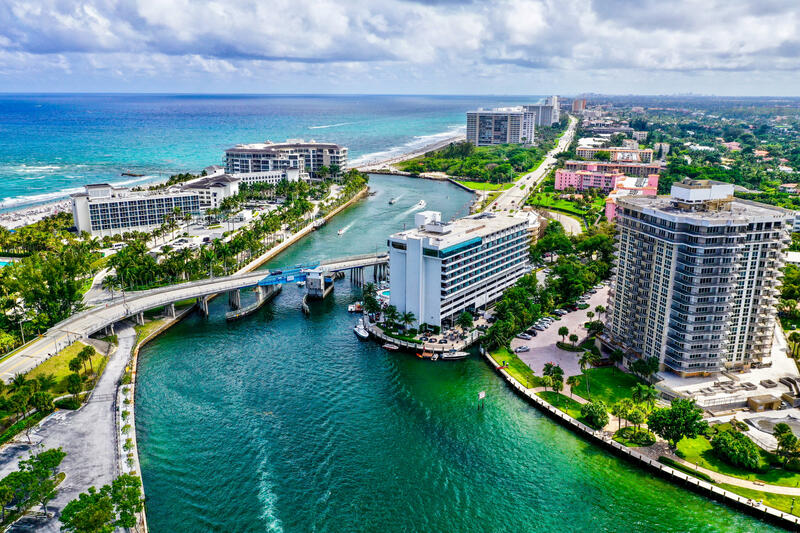 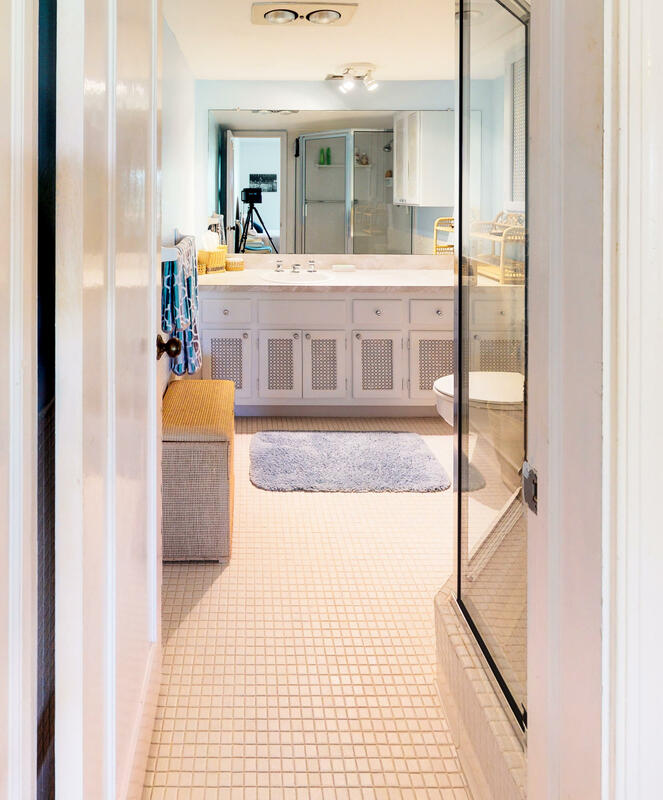 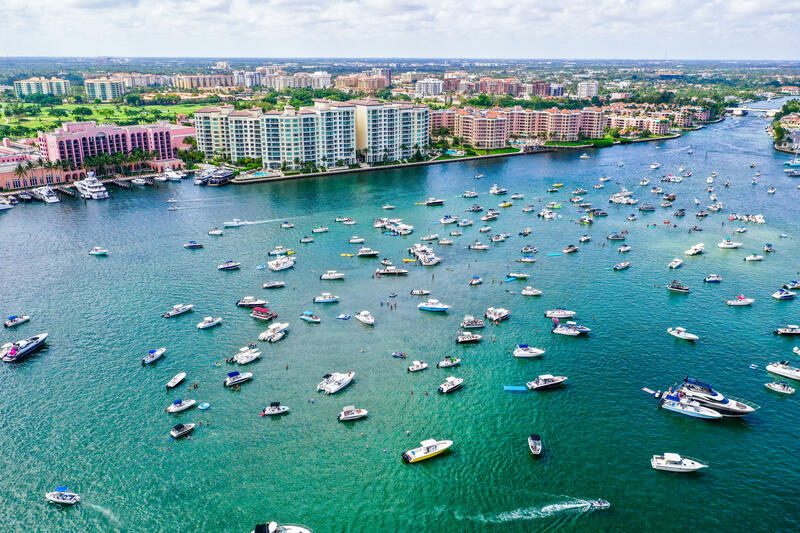 FABULOUS LOCATION IN BOCA A1A THE AMAZING BOCA INLET, BEAUTIFUL PARKS AND WONDERFUL BEACH AREA. 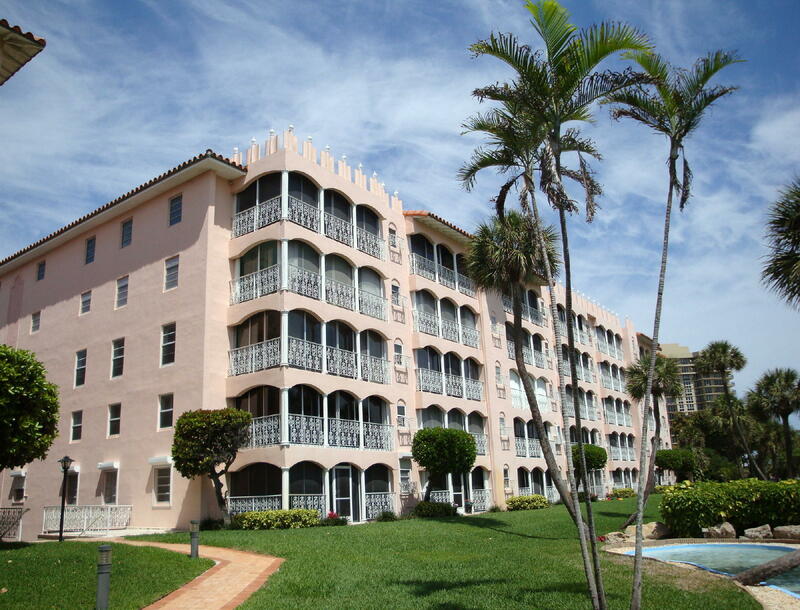 EASY WALK TO DEERFIELD BEACH WITH ALL THE GREAT NIGHT LIFE AND RESTUAURANTS. 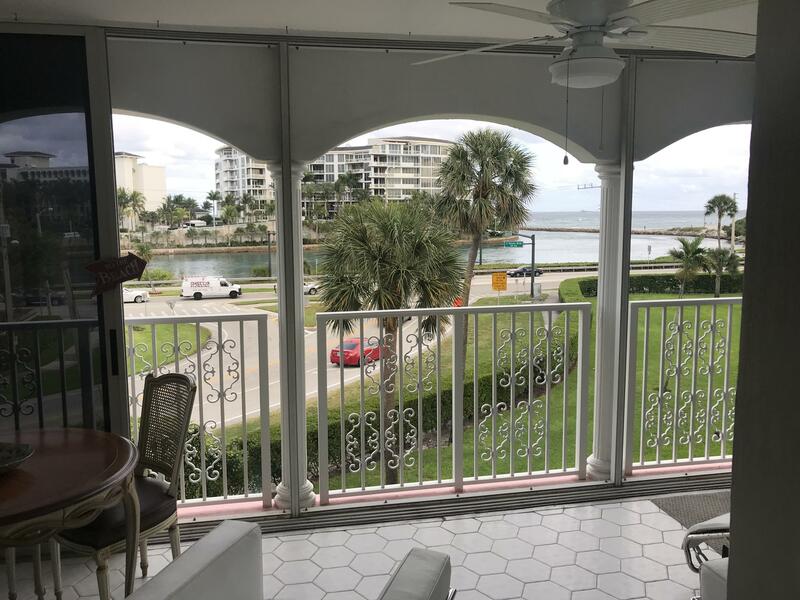 VERY SPACIOUS 3 BEDROOM 2.5 BATH WITH AMAZING LARGE SCREENED IN PATIO WITH WONDERFUL VIEWS, GREAT PLACE TO RELAX, MORNING, NOON AND NIGHT. 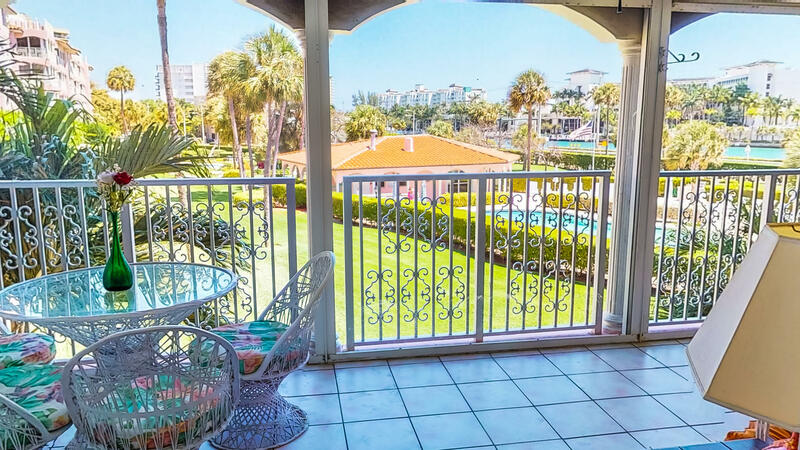 OVERLOOKING BEAUTIFUL SALT WATER POOL AND GAS GRILLS. 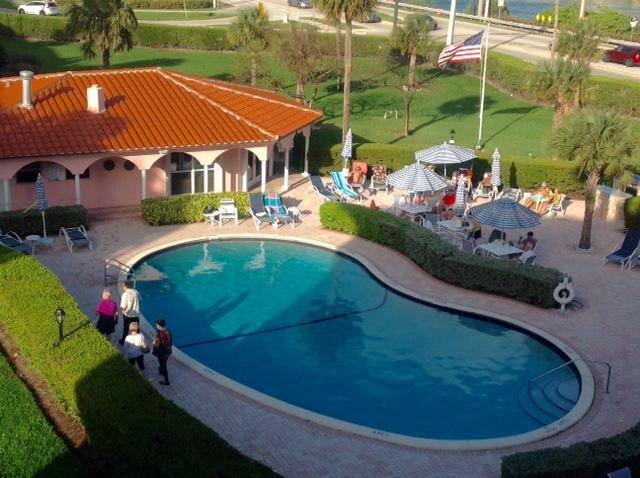 ALONG WITH A NEWLY DECORATED CLUB HOUSE AND SAUNA. 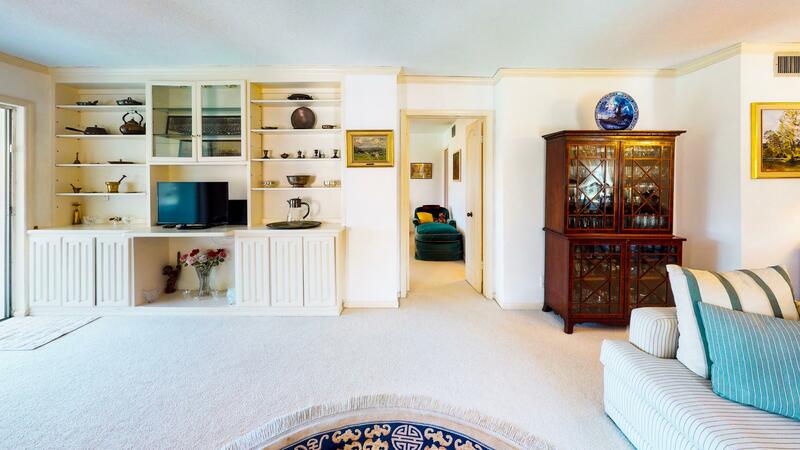 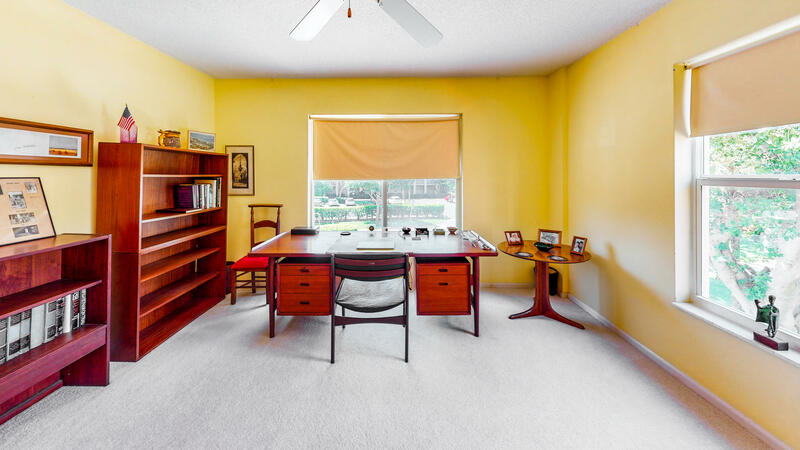 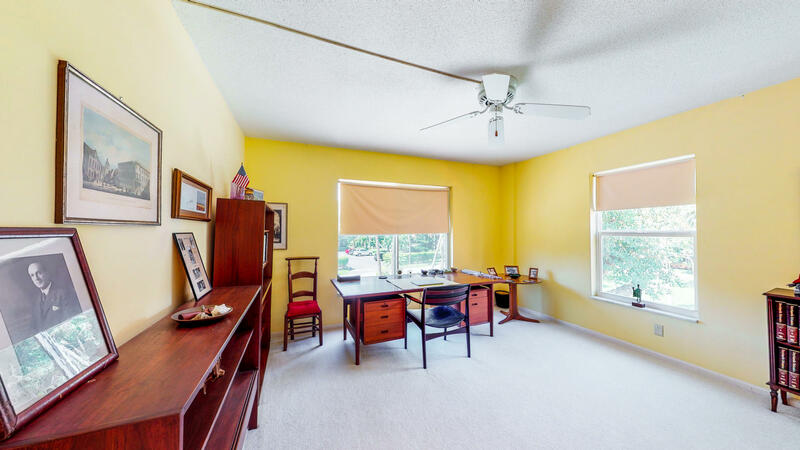 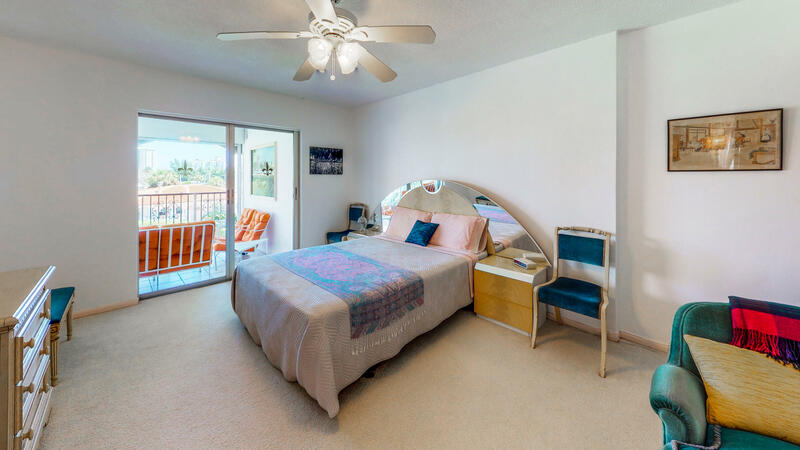 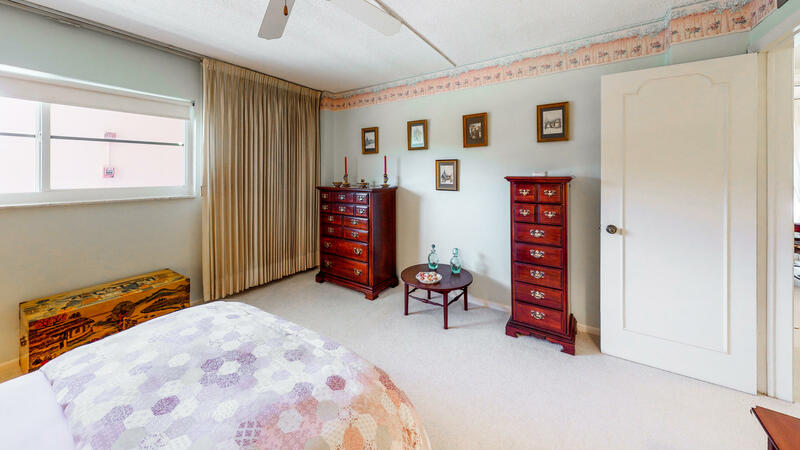 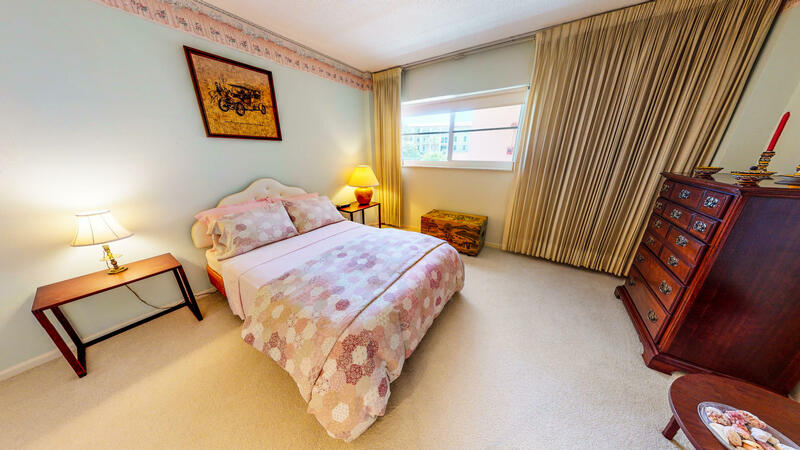 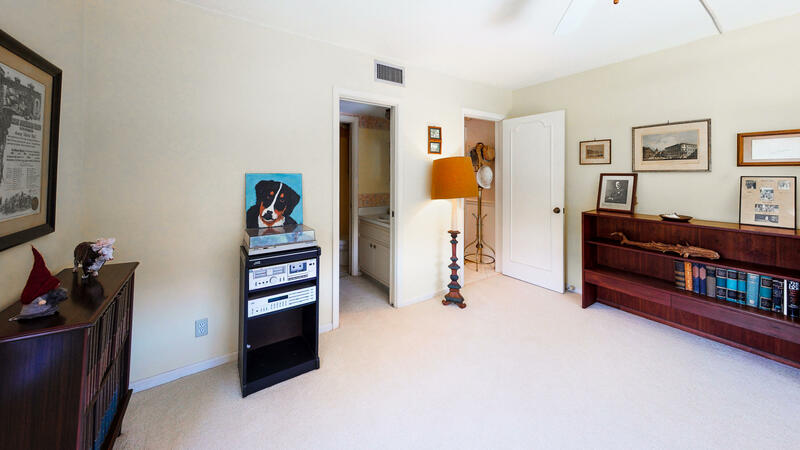 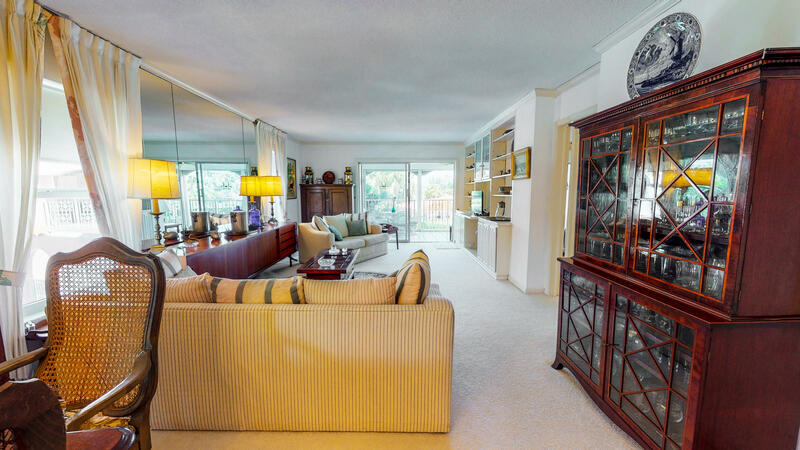 CORNER UNIT WITH LOTS OF LIGHT AND PRIVACY AND WINDOWS. 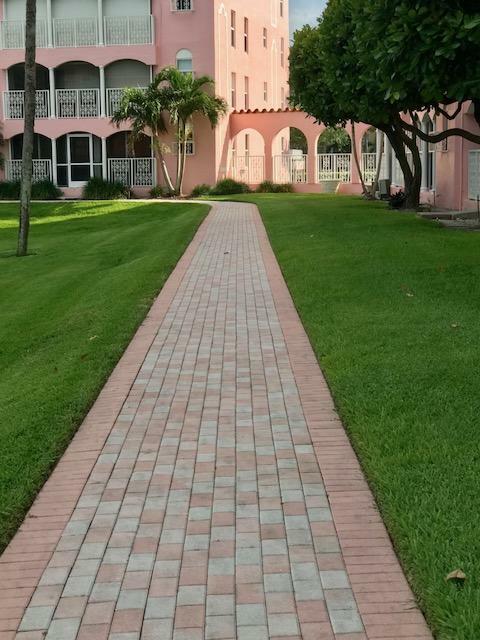 ASSIGNED COVERED PARKING VERY CLOSE TO THE UNIT. 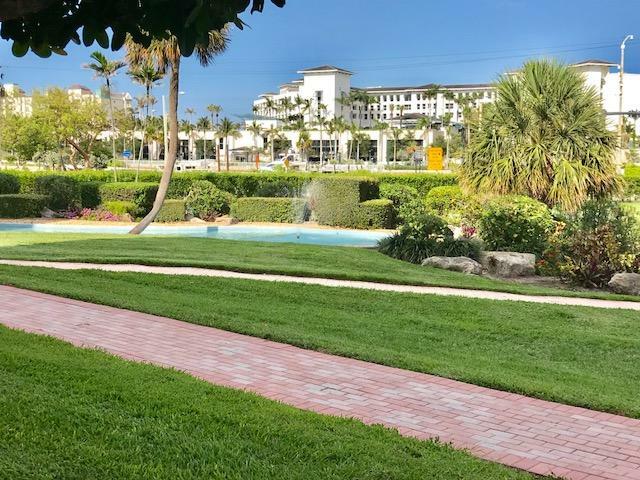 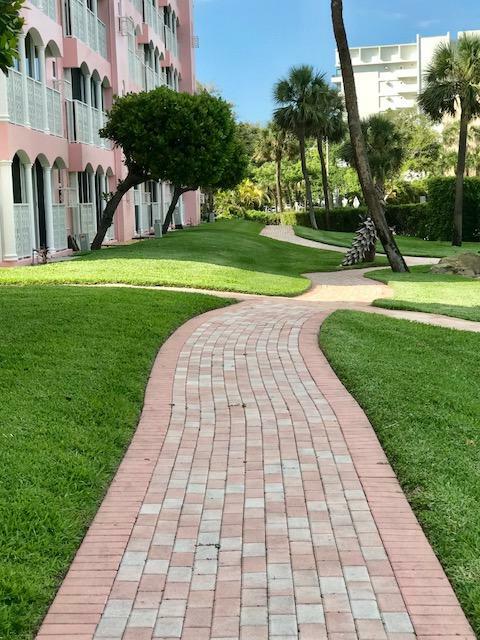 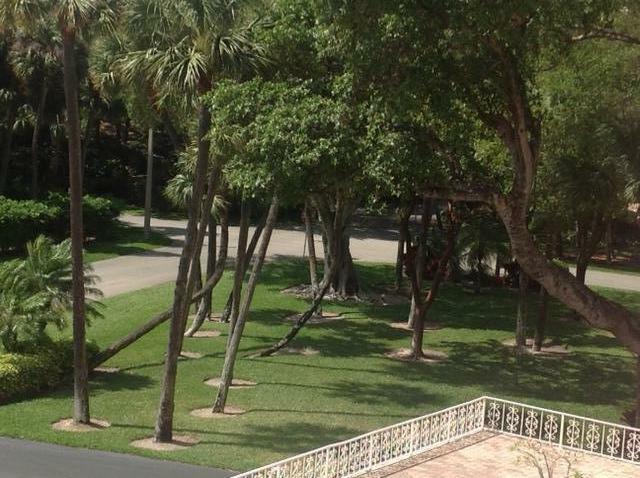 OVER 7 ACRES OF LUSH LANDSCAPING CATCH THE OCEAN BREEZES ANYTIME OF DAY. 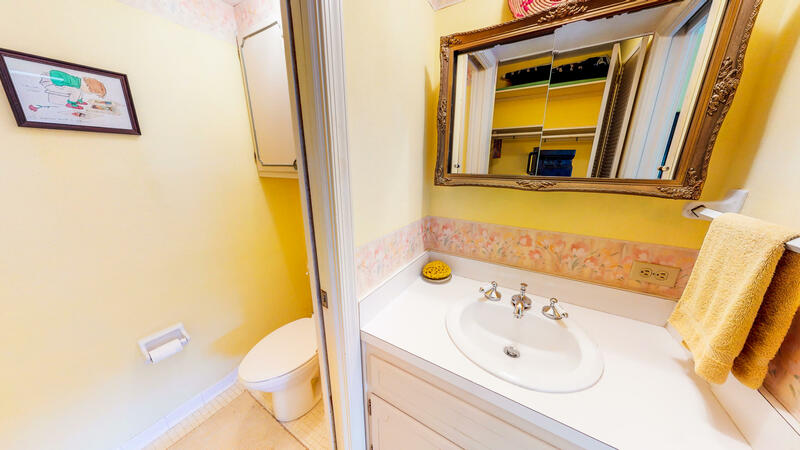 SO EASY TO SHOW ANYTIME. 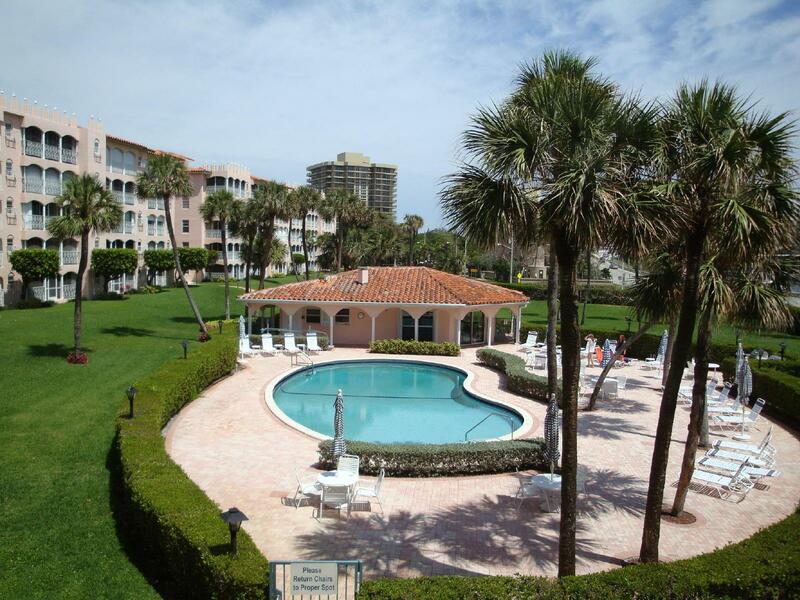 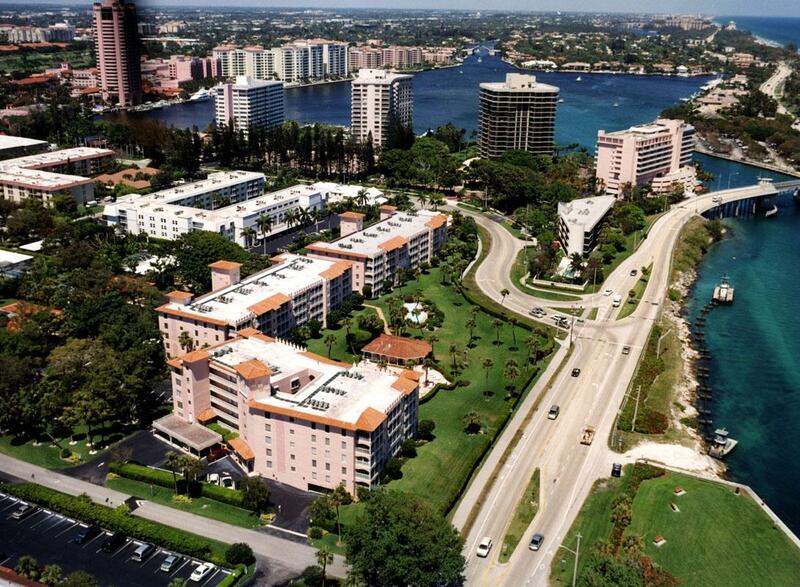 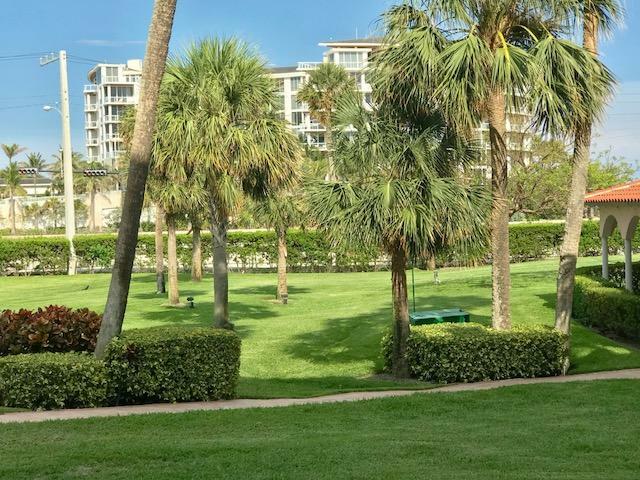 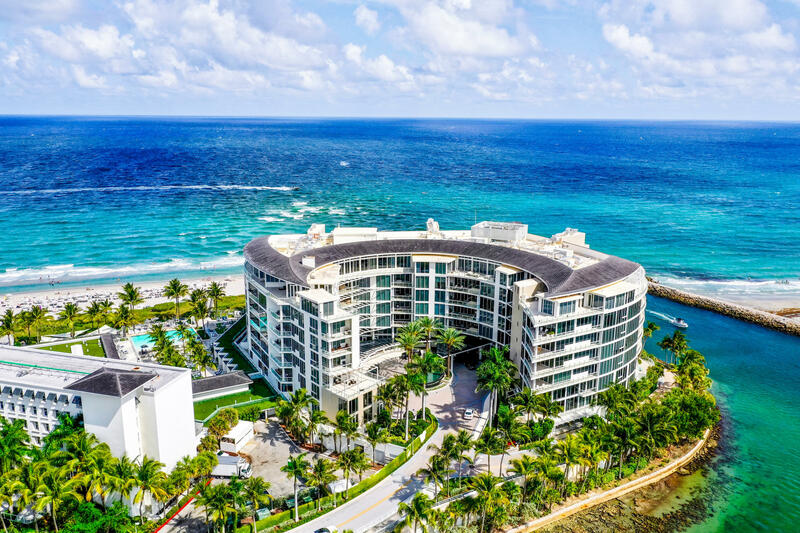 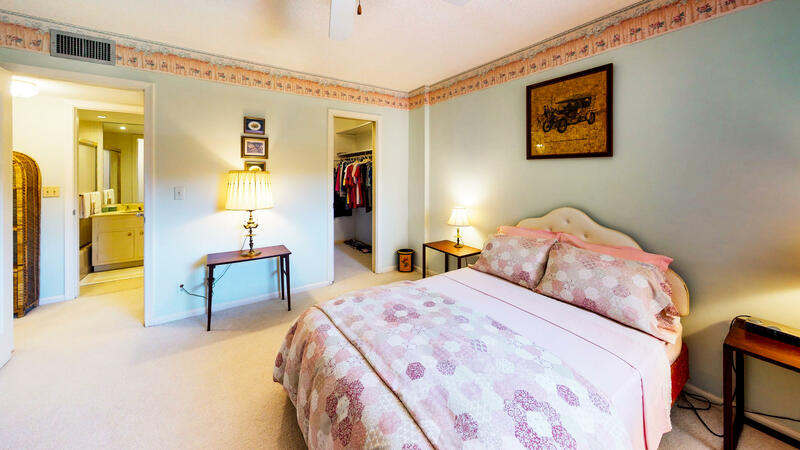 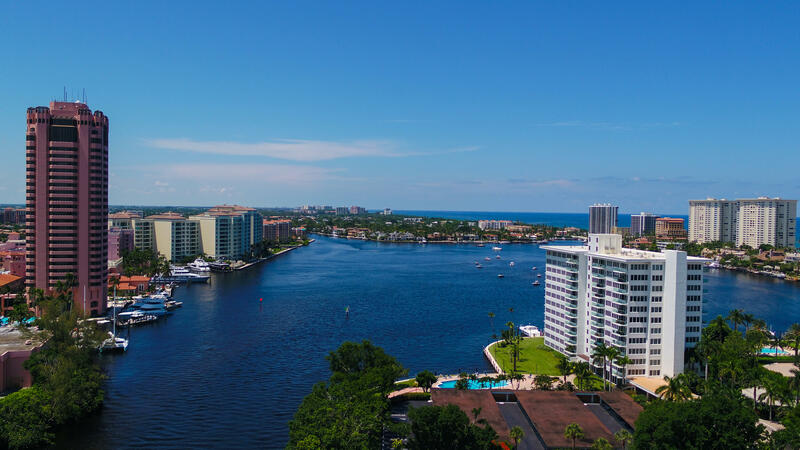 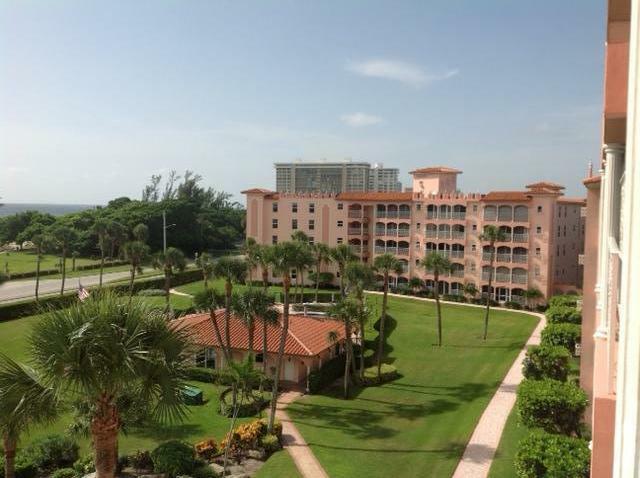 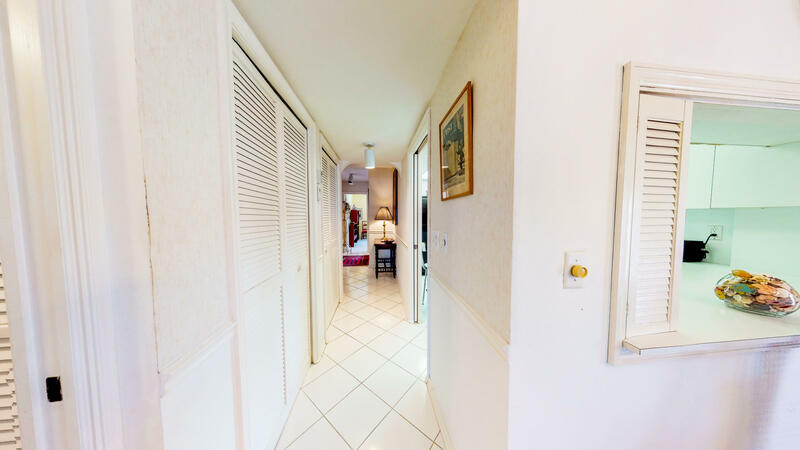 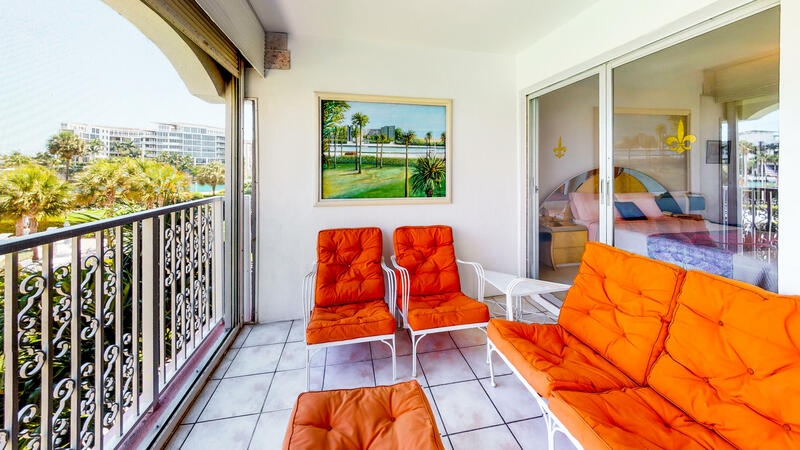 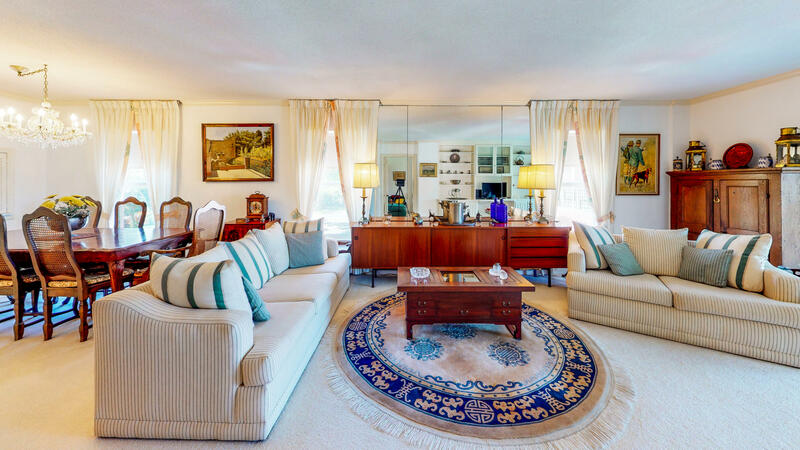 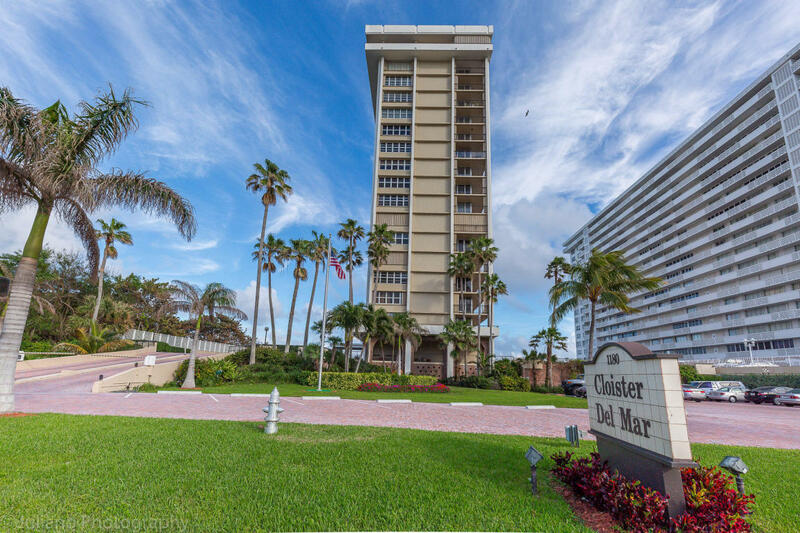 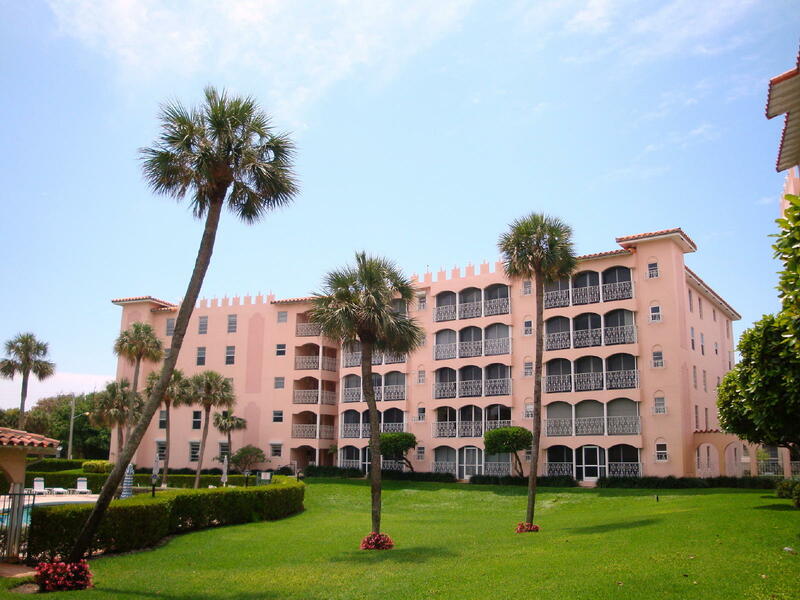 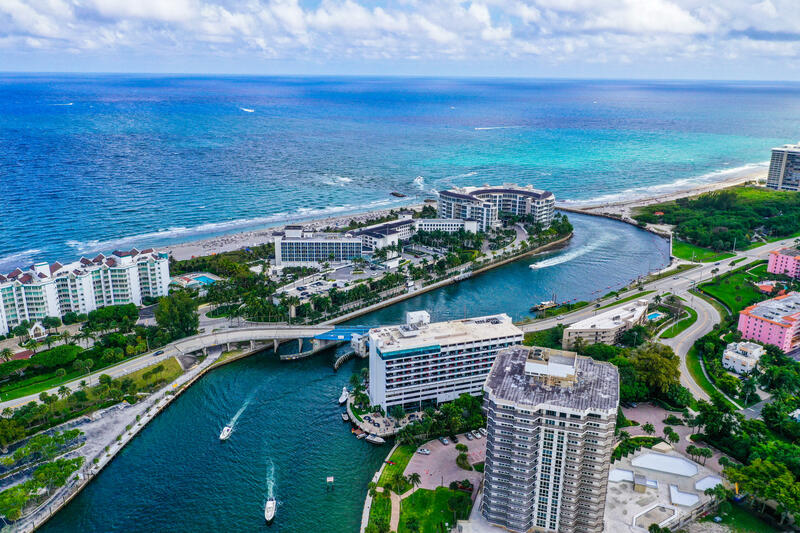 I would like more information about 1099 S Ocean Blvd 206-S Boca Raton, FL 33432 MLS #RX-10487688.